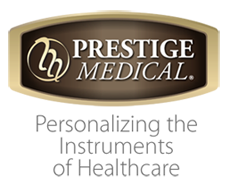 Check how Prestige Medical's catalog of products, images, category structure and pricing can be displayed on your Sellers Commerce online store. If you like the idea of Sellers Commerce doing all the "hard work" for your data on your online store, order this for free now. Remember, you can change all items in this catalog and add additional information from your Sellers Commerce administration section. One last item, some of your Suppliers require their approval before Sellers Commerce will load their catalog for free to your online store.